» The Oracle: Oh Hey, Look, Jerseys! Last week, Jay Caspian Kang and Bill Simmons, displeased at the locked-out NBA, discussed the creation of a renegade, player-owned league, which they called the Oracle. 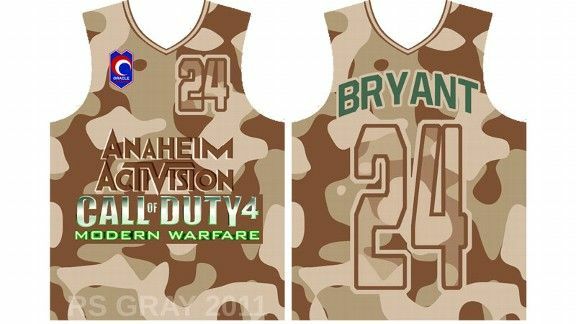 Then friend of Grantland, Ryan, totally ran with it and created these stellar jerseys. Great! Who among you will step up next? Let’s keep this going. Because why not. Send other fake-basketball-league-related ideas to triangle@grantland.com.